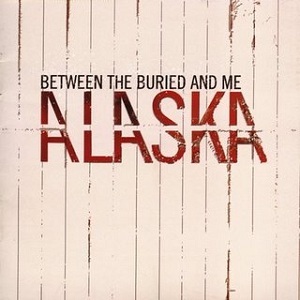 Alaska is the third studio album by progressive metal band Between the Buried and Me. It was released on September 6, 2005 through Victory Records and is the first album to feature the band's current lineup, with the addition of Dustie Waring on guitar, Dan Briggs on bass, and Blake Richardson on drums. The band co-produced the album with Matthew Ellard, who produced the band's last album The Silent Circus, and Jamie King, who had previously produced the band's self-titled album.